Sunday was a busy day for RVFC. 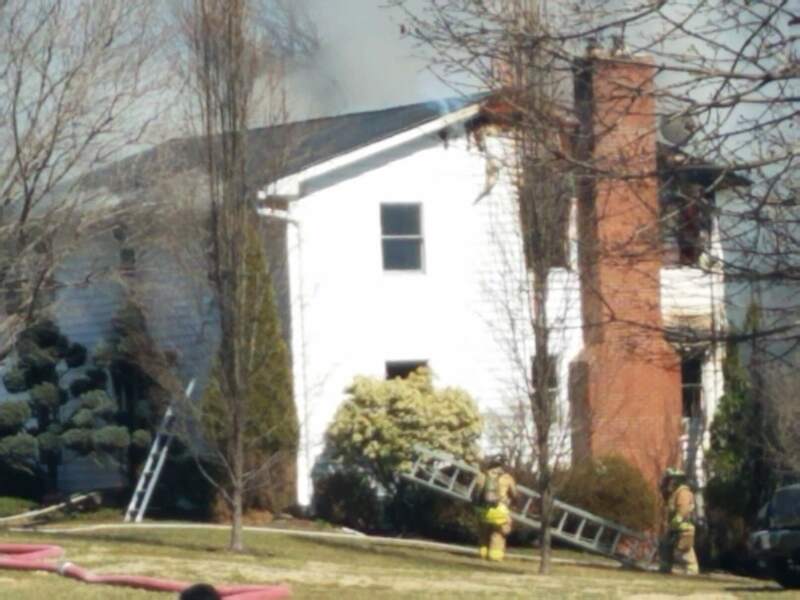 There were 4 (local) calls in the morning and then around 2pm E413 was alerted for a house fire in Carroll County. We were 3rd arriving engine. 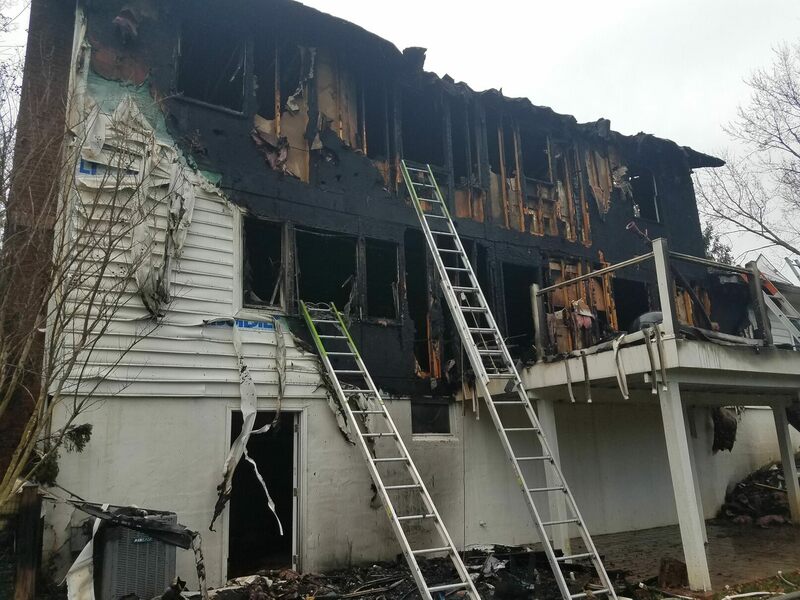 The crew from E413 pulled the second handline off of Engine 33 and took it in to the second floor to extinguish the fire on division 2. 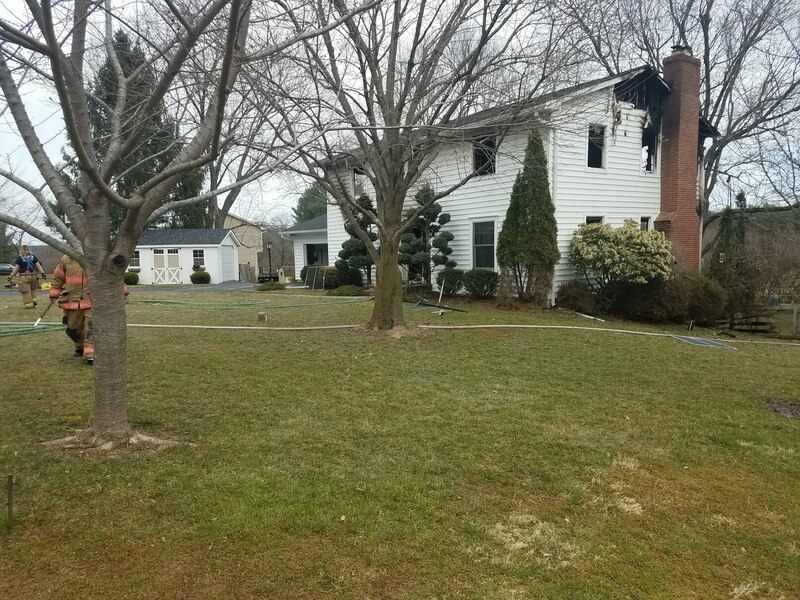 First arriving engines pulled a handline and went in to division 1 to extinguish the fire there. There was heavy fire throughout the whole structure and it took almost an hour to fully extinguish the fire. 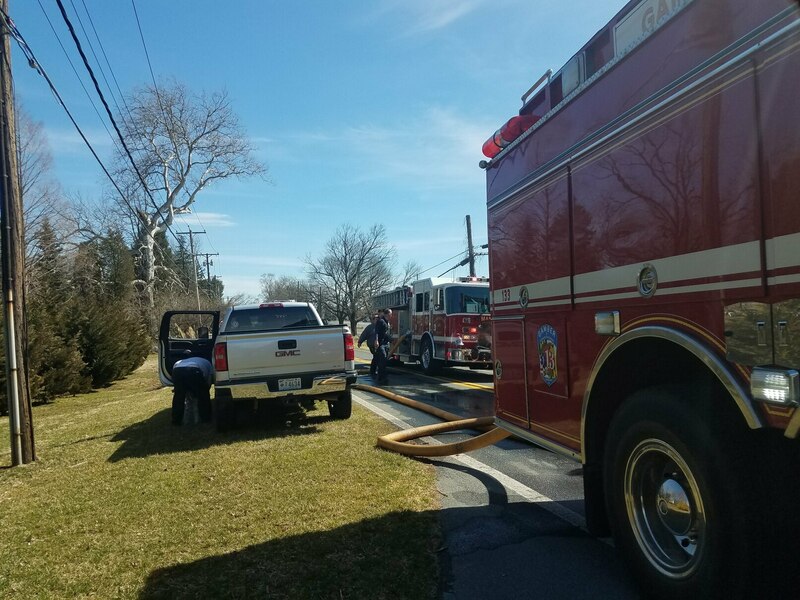 E413 driver assisted with water supply along with engines from Carroll County and E401, E503 and E56 from Baltimore County. E413 remained on scene for approximately 3 hours assisting with overhaul as well.